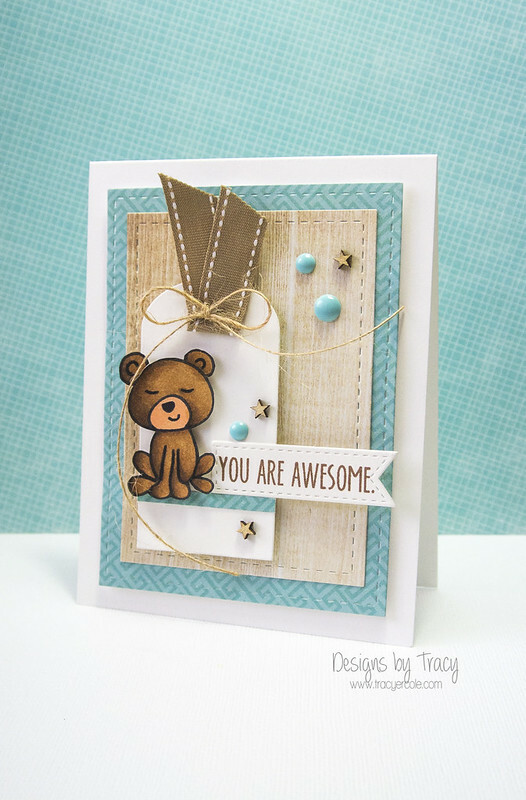 Today starts a new challenge over on the Little Tangles blog, which is using a tag on your project. I used the sets, Little Bear and You + Me. Don't you just love that little bear! Tracy I love Little Bear and your tag is so cute! Okay seriously how darn cute is this!!! 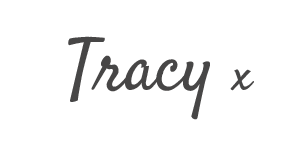 LOVE it Tracy! !